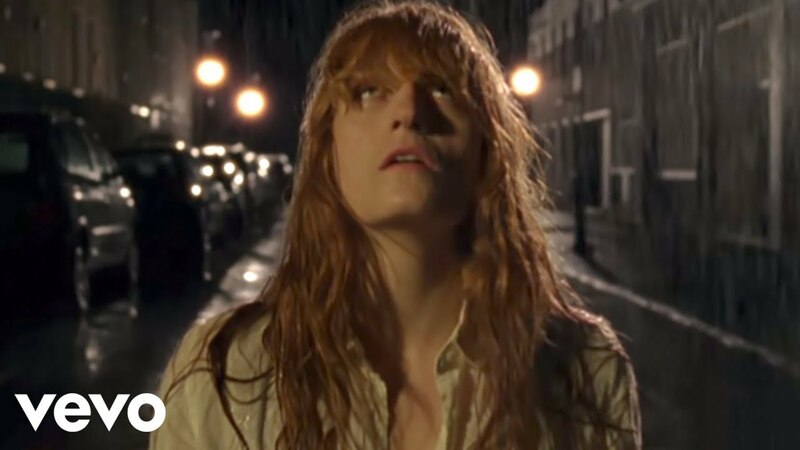 Florence And The Machine have unveiled another new track, taken from their forthcoming album, How Big How Blue How Beautiful. Titled Ship To Wreck, he track is available as an "instant grat" when you pre-order the new album. How Big How Blue How Beautiful is Florence's third album and her first since 2011's Ceremonlals. It's released on 1 June 2015.